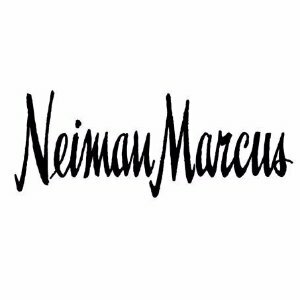 Neiman Marcus offers up to $600 gift card with your select regular-price fashion purchase, via coupon code NMSPRING . La Mer Creme De La Mer Moisturizing Cream, 0.5 oz.Creme de la Mer Moisturizing Cream, 16.5 oz.Creme de la Mer Moisturizing Cream, 2 oz.Creme de la Mer Moisturizing Cream, 1 oz.Creme de la Mer Moisturizing Cream, 3.4 oz. Sulwhasoo Overnight Vitalizing Mask EX, 4.0 oz. La Prairie Skin Caviar Luxe Eye Lift Cream, 0.68 oz. Oribe Gold Lust Nourishing Hair Oil, 3.4 oz. Estee Lauder Advanced Night Repair Synchronized Recovery Complex II, 1.7 oz. SK-II Facial Treatment Essence, 5.4 oz.